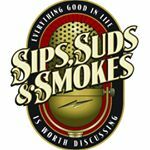 Sips, Suds, & Smokes is now in its 7th season with plenty more ahead of them. This is the #1 Food Podcast. We decided the show needed to be more about a broad range of products and geographically diverse. 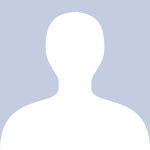 So we have hosts from all over the world that record content and send it in. Not all of it makes the regular broadcast. We still can’t figure out what the Germans and Russians are saying.We talk about wine, whiskey, nearly anything distilled, tea, coffee, beer, mead, cigars, smoked meats, and more beer. We taste and rate things along with our signature and unique rating system. We have plenty of Good Belching Zones™ identified every year to help you enjoy many of these products. Demographic data for @sipssudsandsmokes' audience is available for free to influence.co users.